Mentally walk through your moving process from start to finish. Outline the potential items and services you’ll need at least a month ahead. And don’t forget these less-obvious expenses. 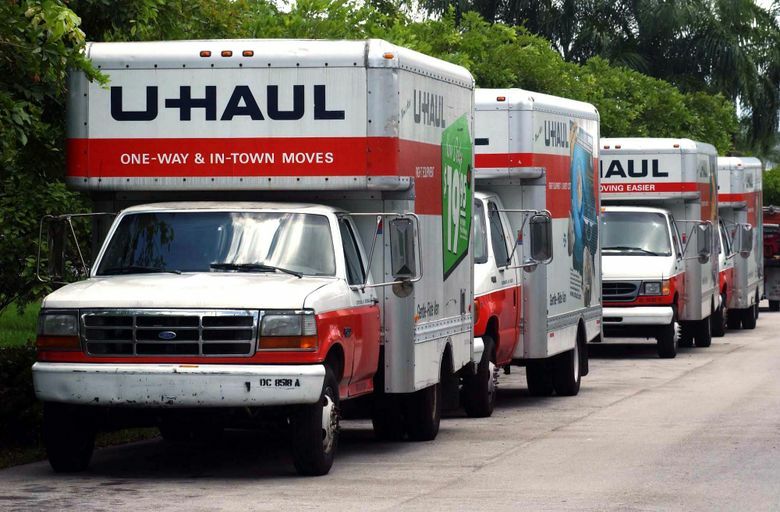 Many moving and truck-rental companies raise rates during busy times like summer and weekends. If you have the flexibility, relocate in an off-peak period to save money. Watch for deposits, taxes, and connection and installation fees when setting up utilities. These could range from $10 to $200 or more. Ask power, internet and other service providers about charges in advance. “Nobody wants to think about their items getting broken. Ideally that would never happen, but in the real world that’s something you need to plan for,” Nichols says.